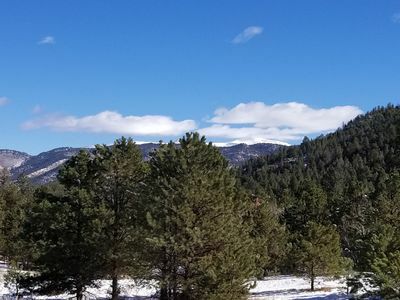 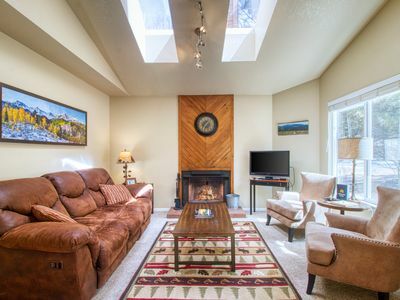 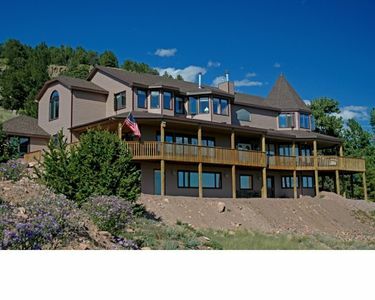 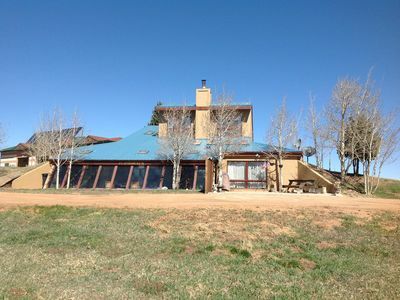 Alpine Vista Retreat - Mountain Luxury just west of Colorado Springs! 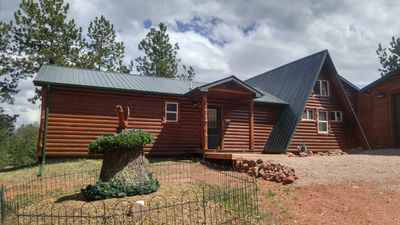 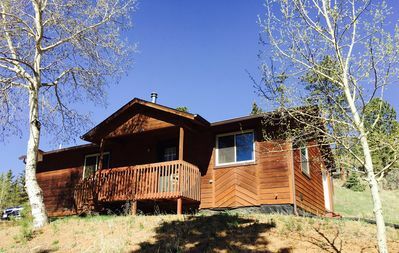 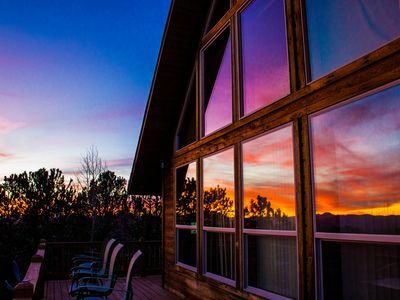 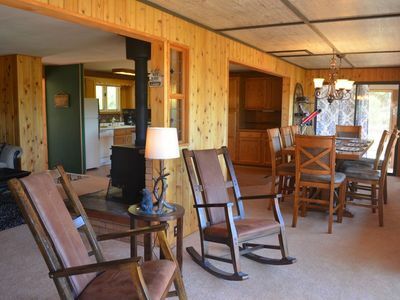 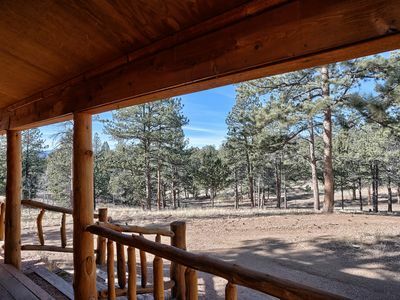 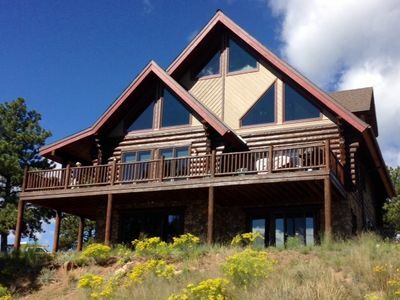 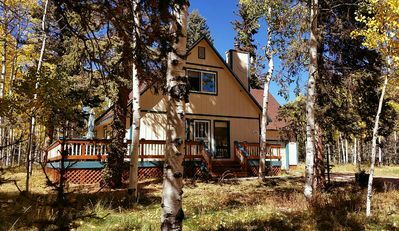 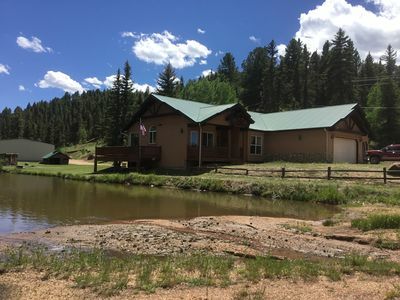 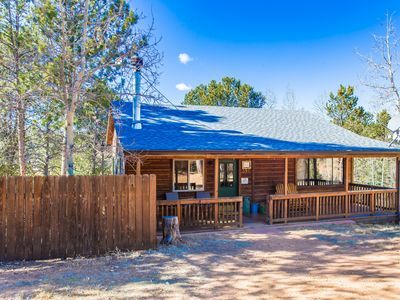 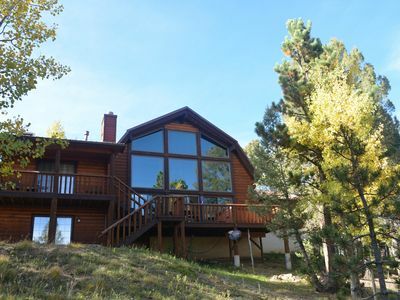 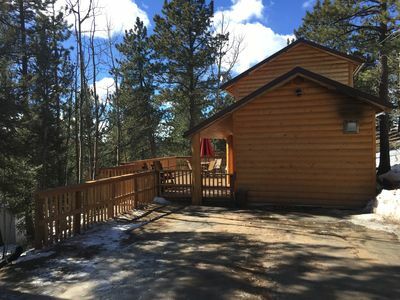 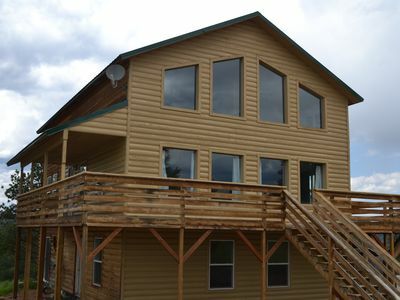 This cabin is paradise with nature, yet popular to Pikes Peak attractions. 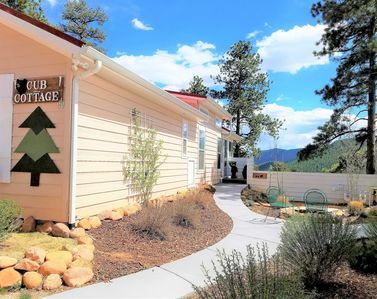 Penguin Crossing, where rustic meets elegance! 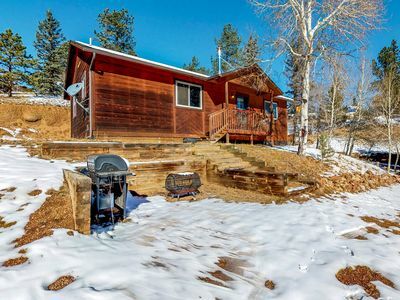 Charming cabin nestled in the Rocky Mtns! 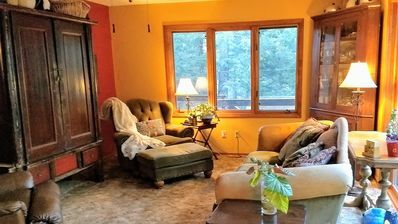 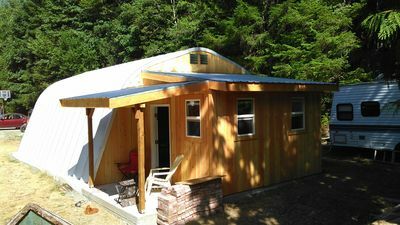 Hot tub, wood burning fireplace! 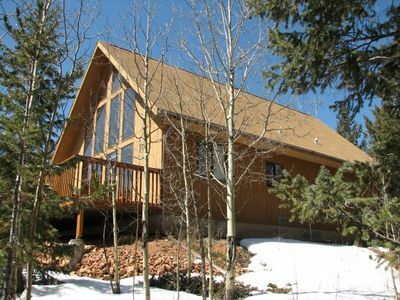 Beautiful Mountain Cabin With Beautiful Pikes Peak Views !